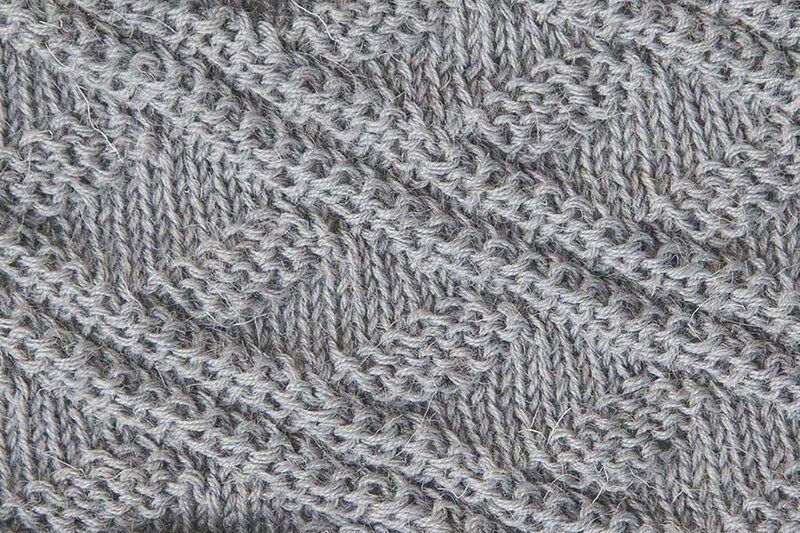 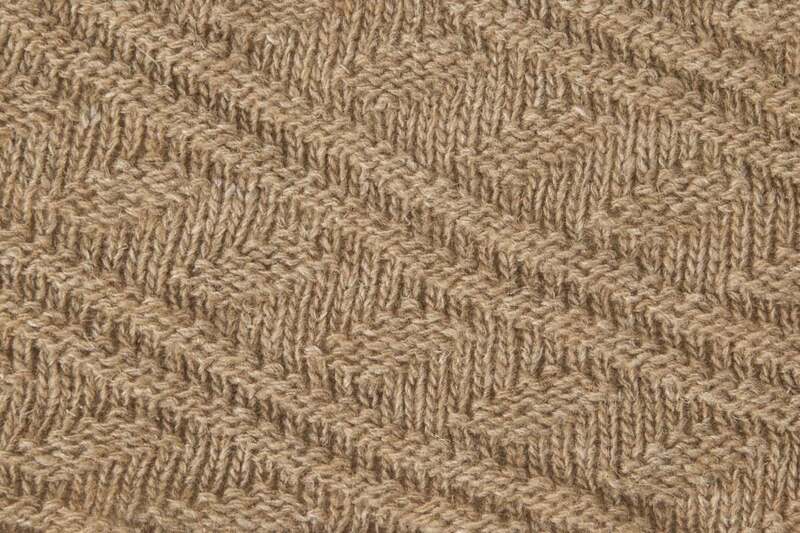 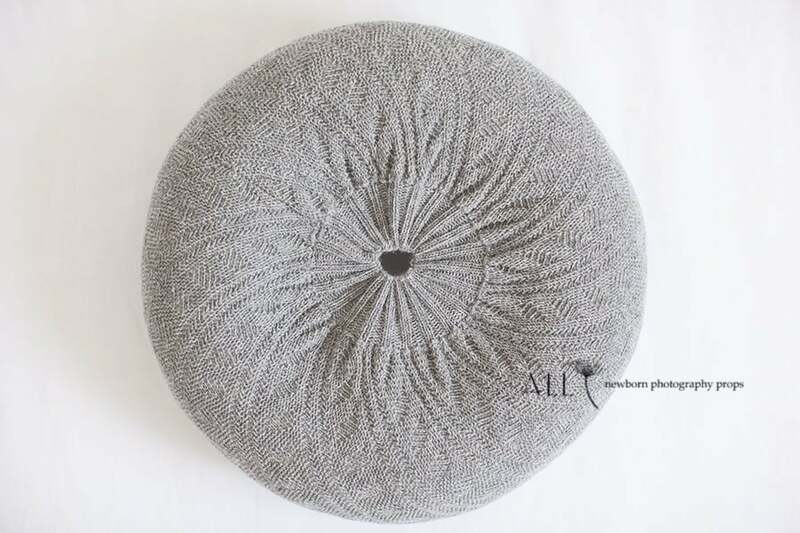 The cover is knitted from wool yarn. 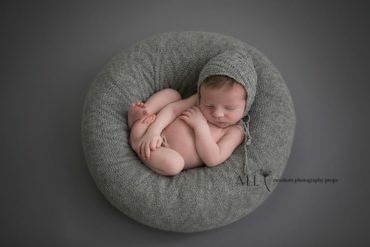 Knitted pixie hat perfect for baby girls or boys. 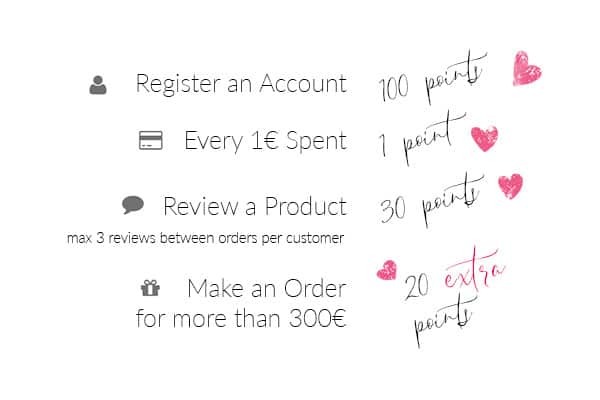 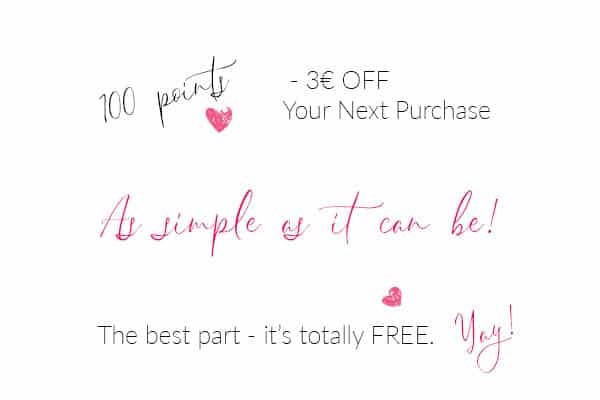 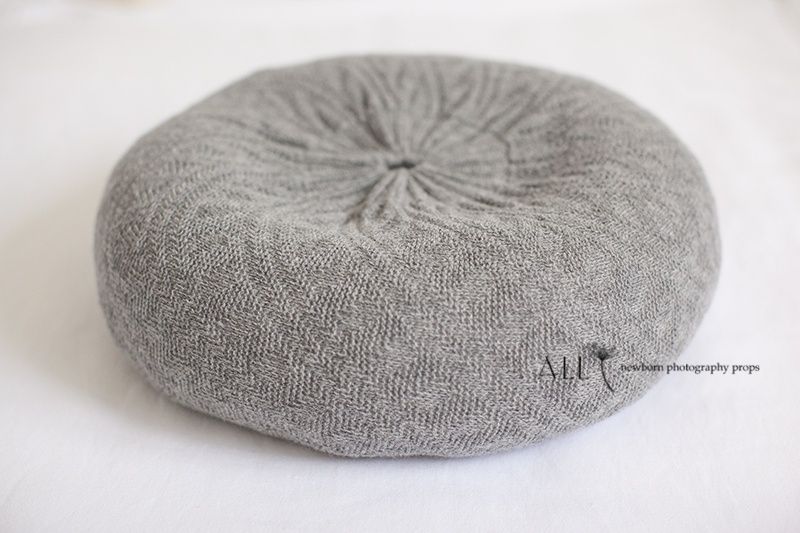 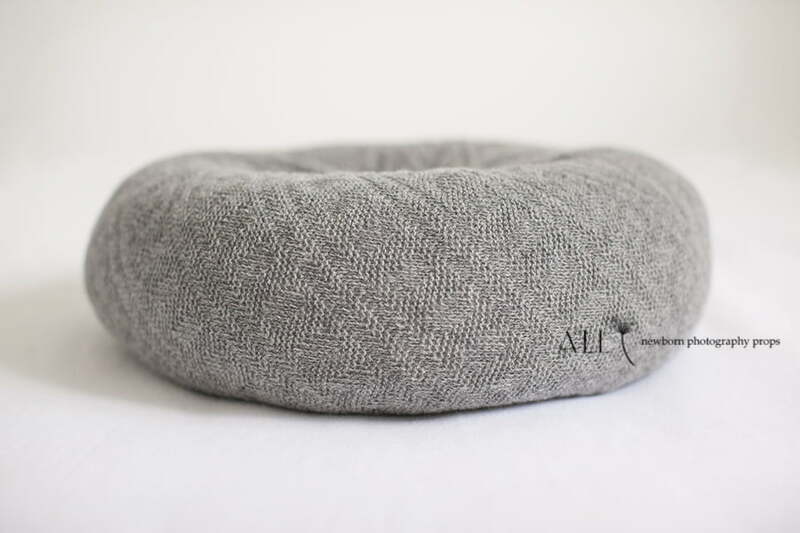 Designed to perfectly match our Joel ‘Create-a-Nest’™. 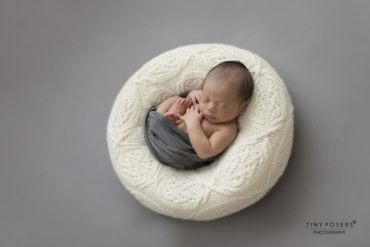 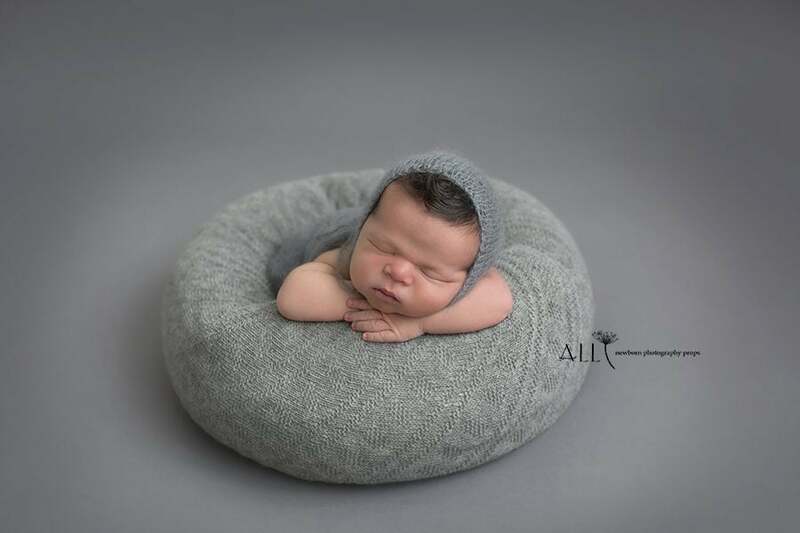 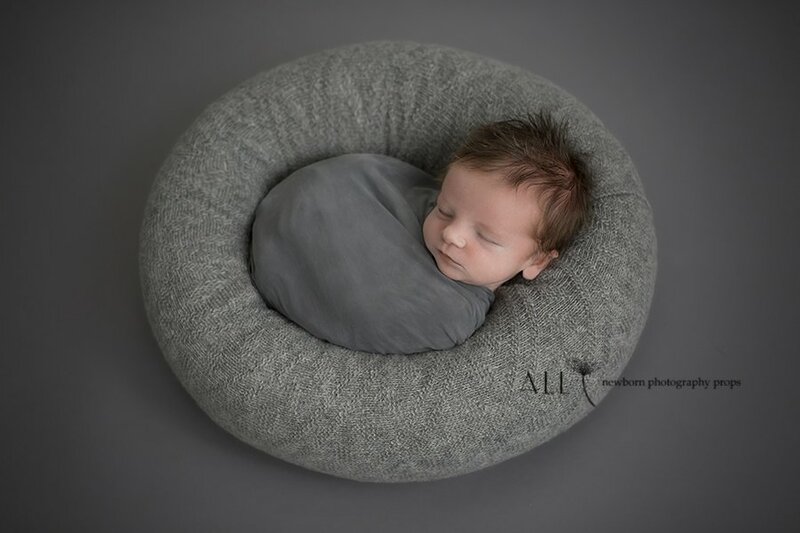 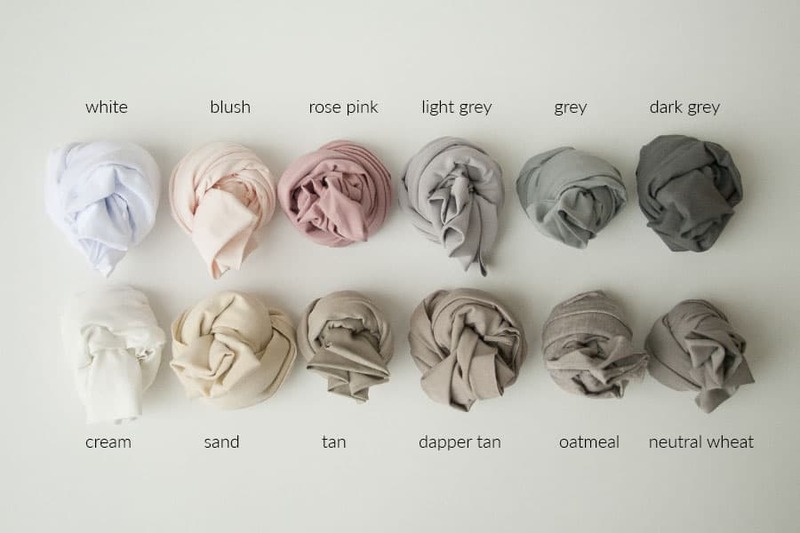 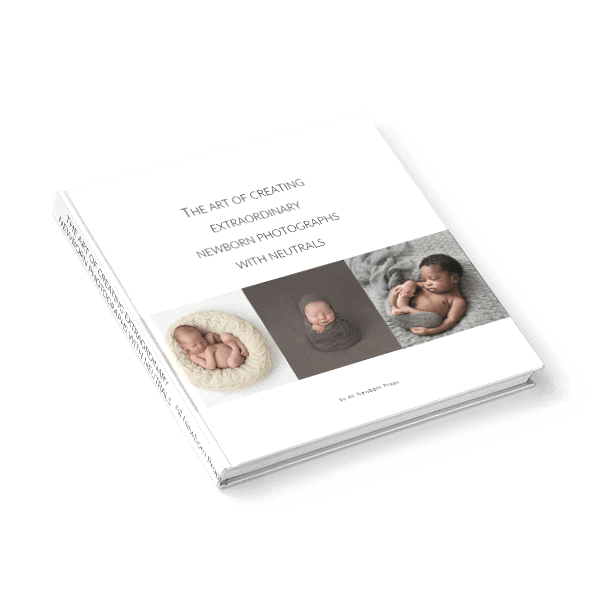 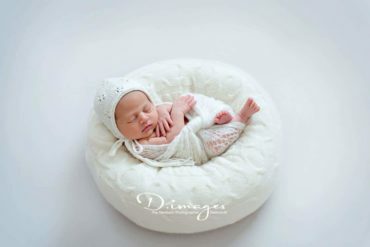 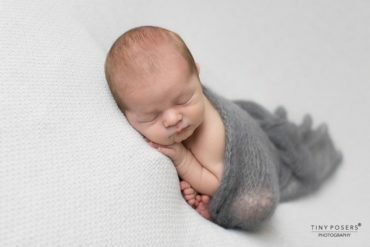 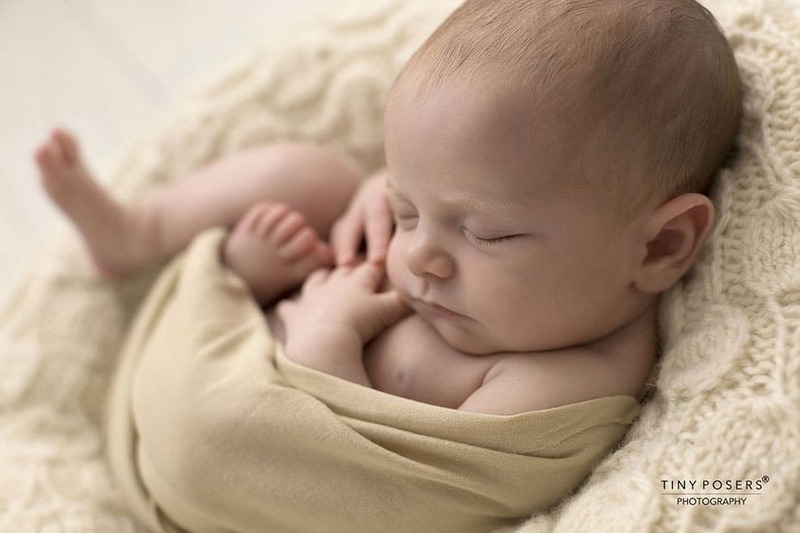 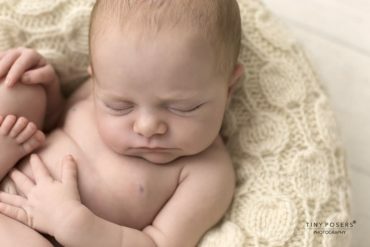 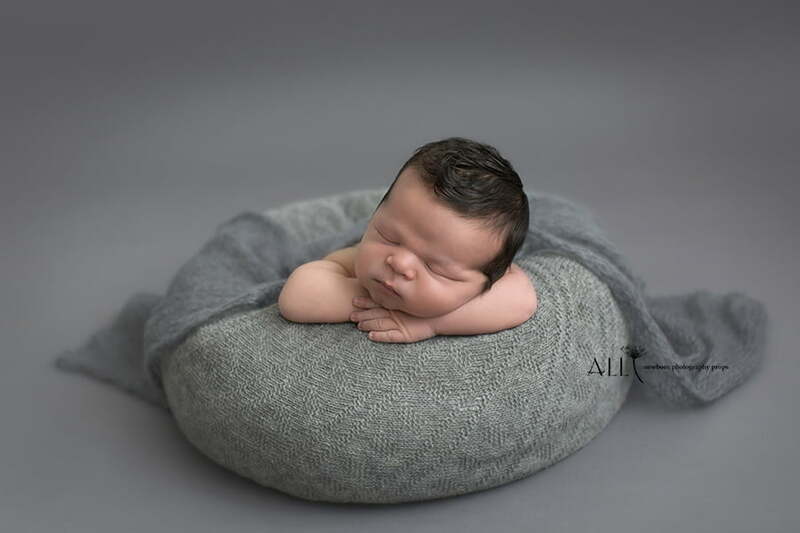 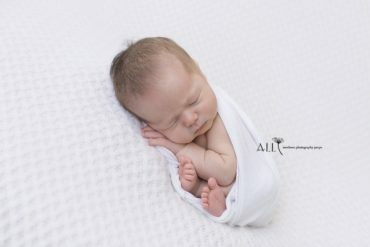 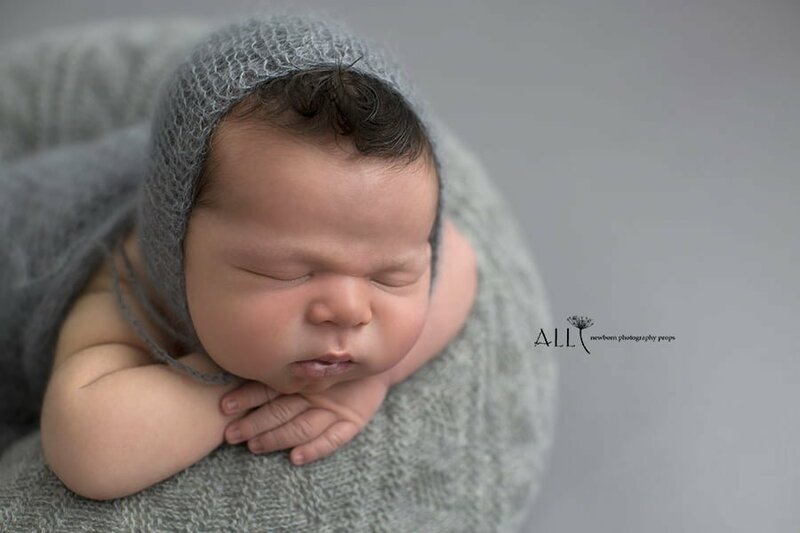 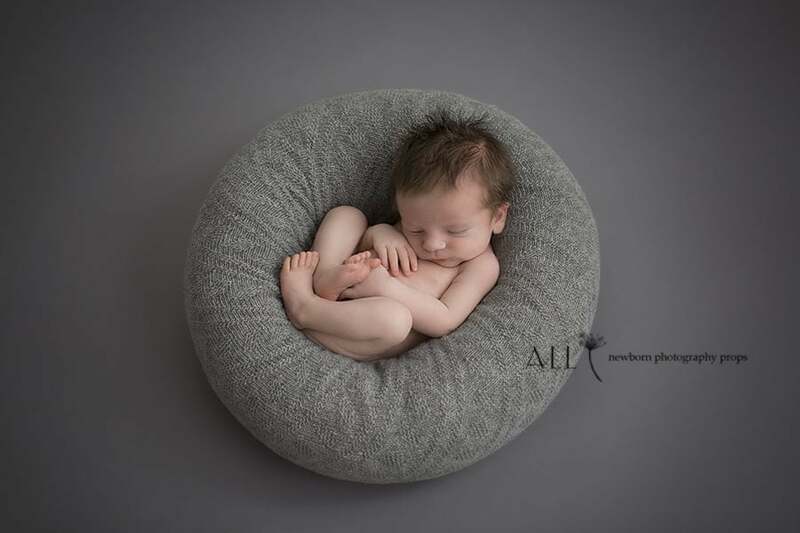 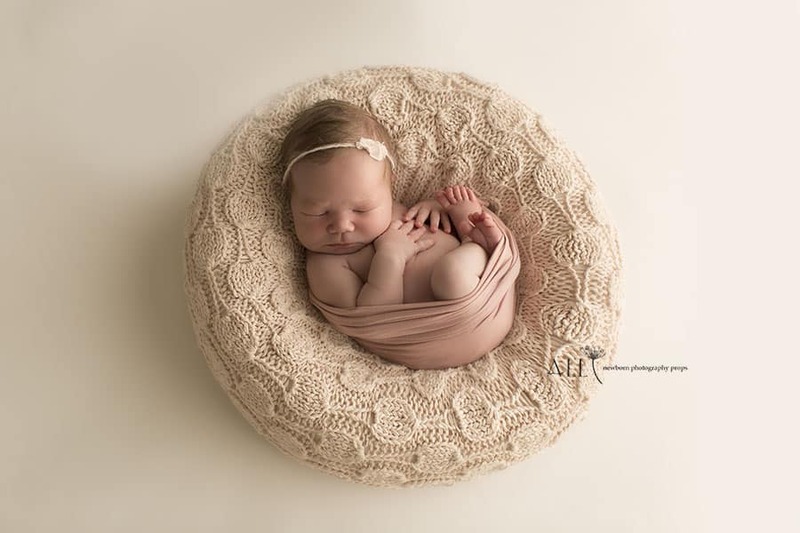 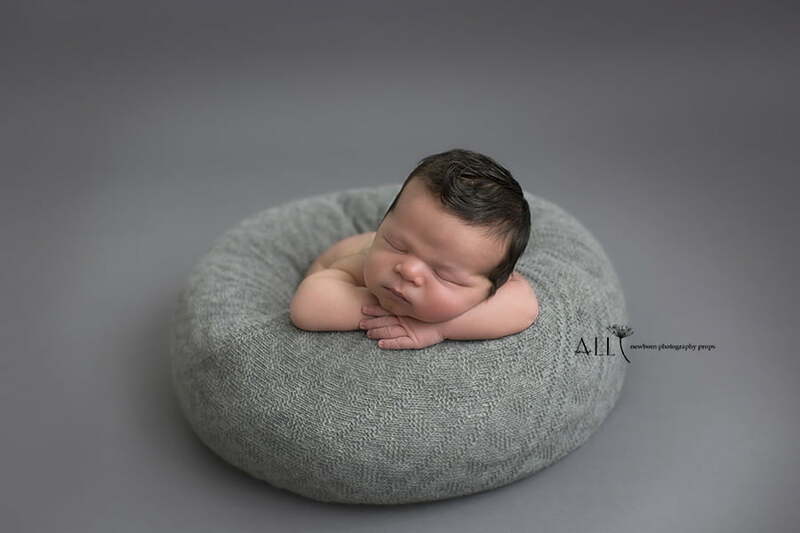 An amazing beautiful nest to create delightful newborn photographs. 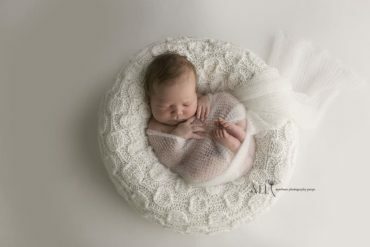 Hours spent creating this unique ‘Create-a-Nest’™ – perfect accessory for every set up in your studio – leads to breathtaking photographs. 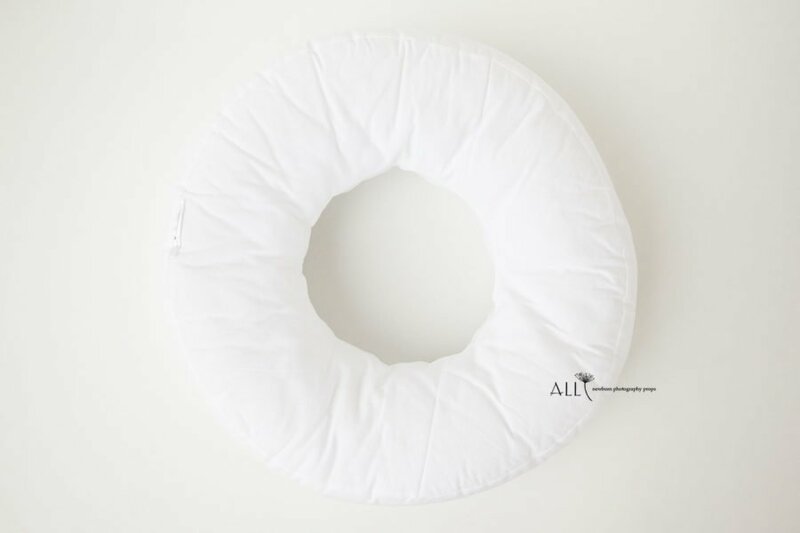 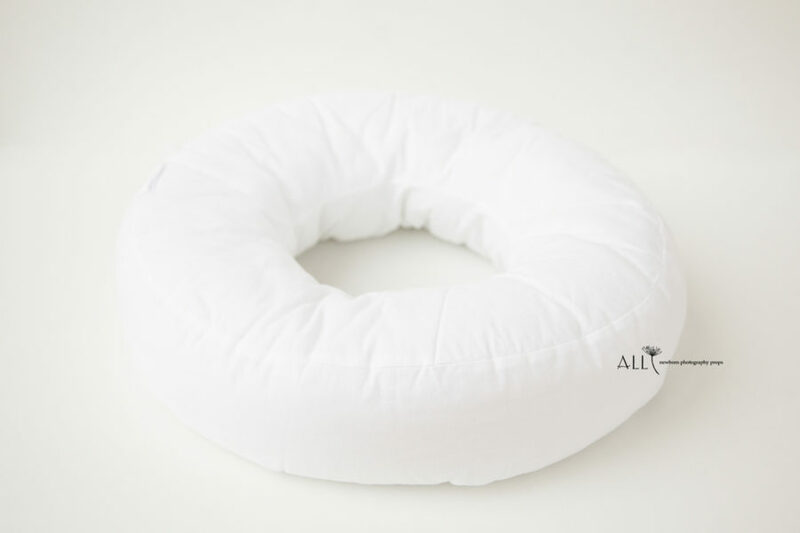 This nest is designed to be easy to use for every stage newborn photographer and it’s completely safe for a newborn. 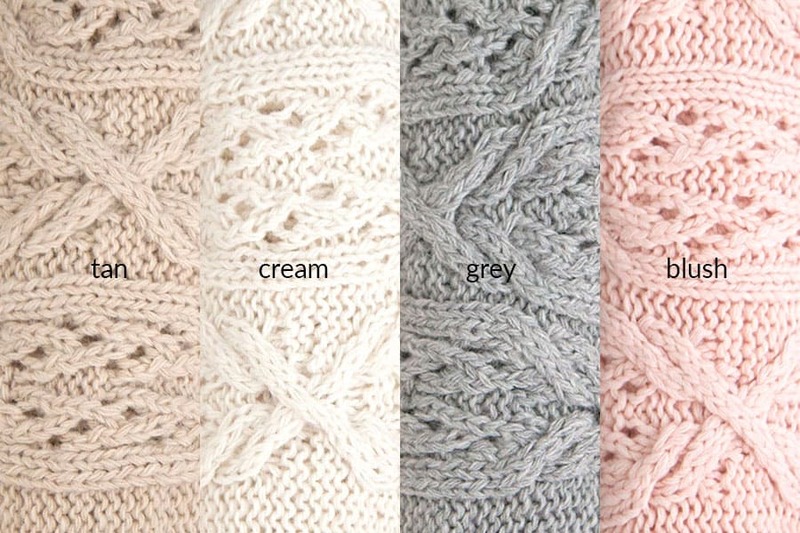 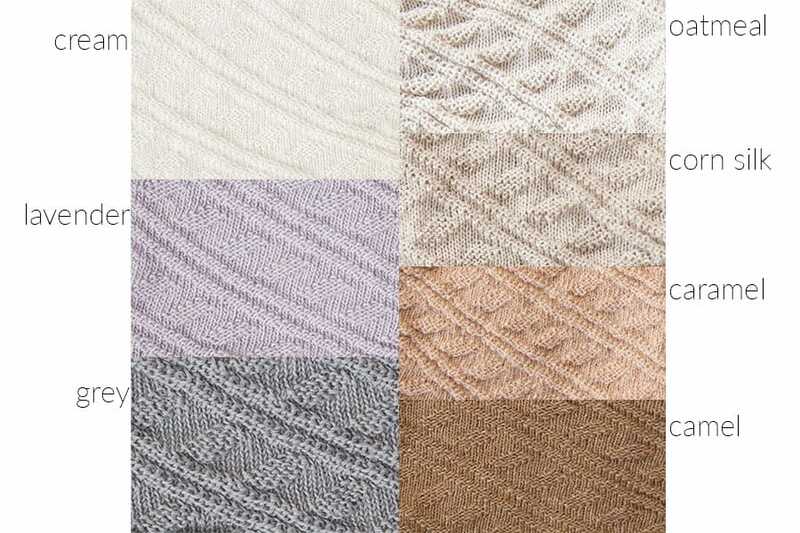 This fabulous cover is knitted by hand in elegant lace pattern for standout style. 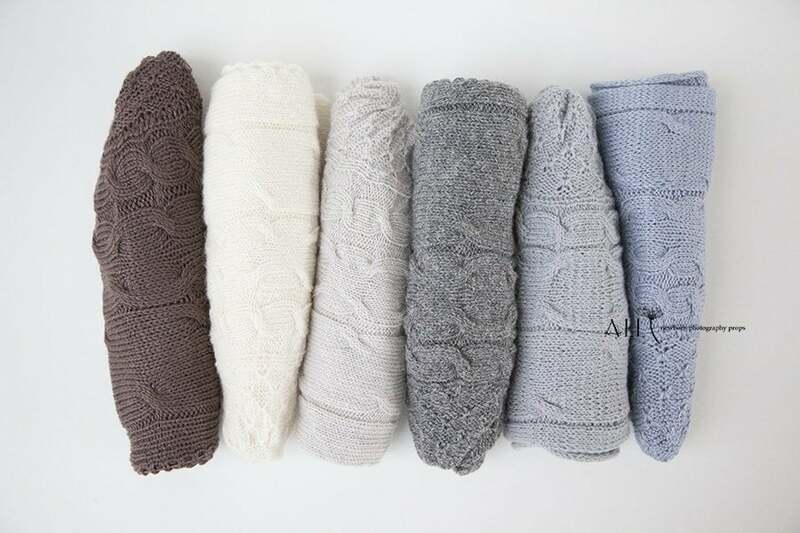 Perfectly matches Harrison Bonnet. 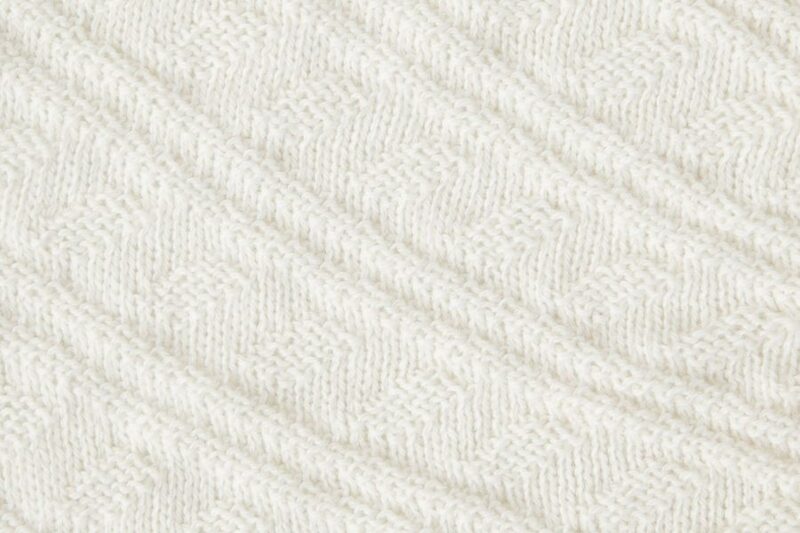 Please note: this cover is see through/sheer in some areas.